If your cell gets stolen or you want to sell or recycle it, you’ll probably be asked for the device’s IMEI or MEID number. Here are 5 ways to locate them. Luckily for you, and for us, both numbers are usually to be found in the same place. Let’s take a look at 5 easy ways to hunt them down. Depending on which model iPhone you have, the IMEI should be printed on the back of your device. 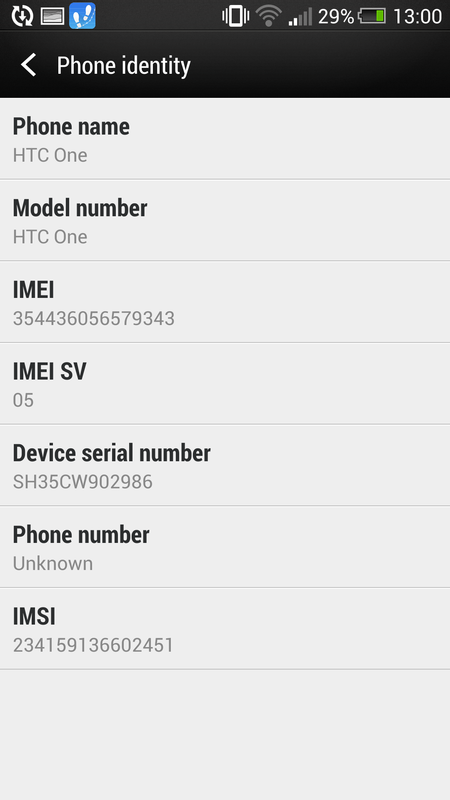 Top tip: turn the IMEI number into a MEID number by taking off the last digit. Bingo. 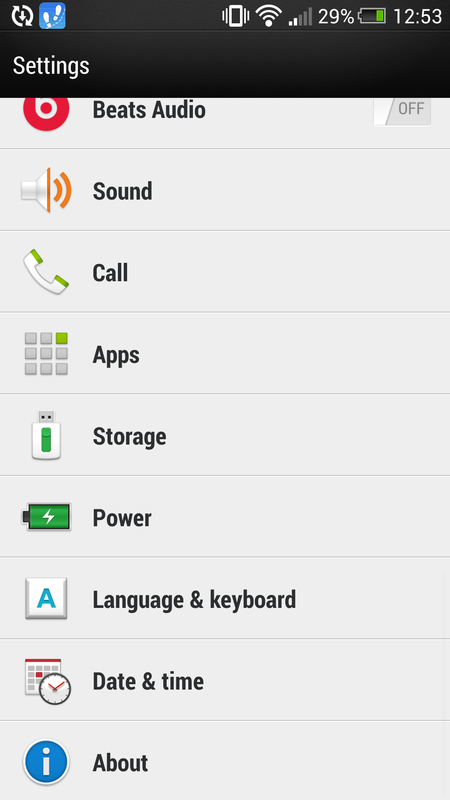 If steps 1 through 3 haven’t worked, check under your mobile phone’s battery. 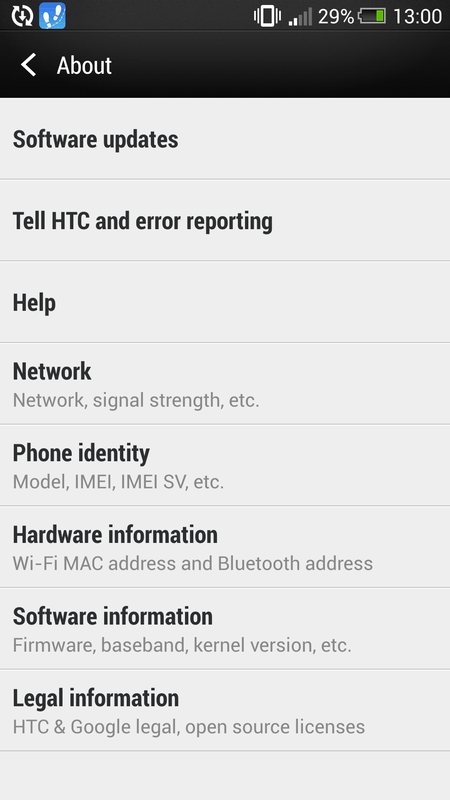 Pull it out, clear out all the dust and the IMEI or MEID number should be helpfully located on a sticker somewhere. If you’re one of the few people to actually keep hold of packaging, well done. Dig it out, fish out whatever you’re storing in it and the IMEI or MEID number should be on the back. 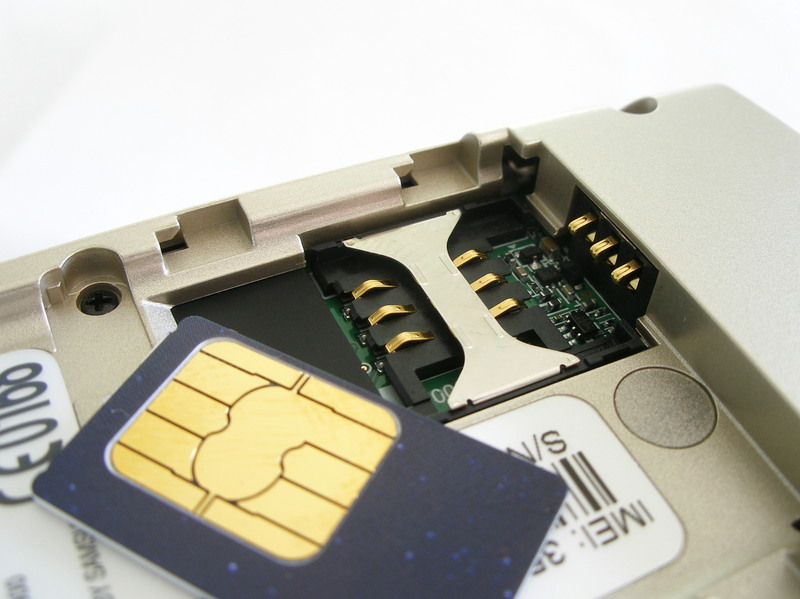 Once you’ve found your cell’s IMEI or MEID number, jot it down and store it somewhere. It may well come in handy in future! Looking to sell your phone and get a new one? Come to us – we’re the numero uno cell trade-in comparison site in the US!